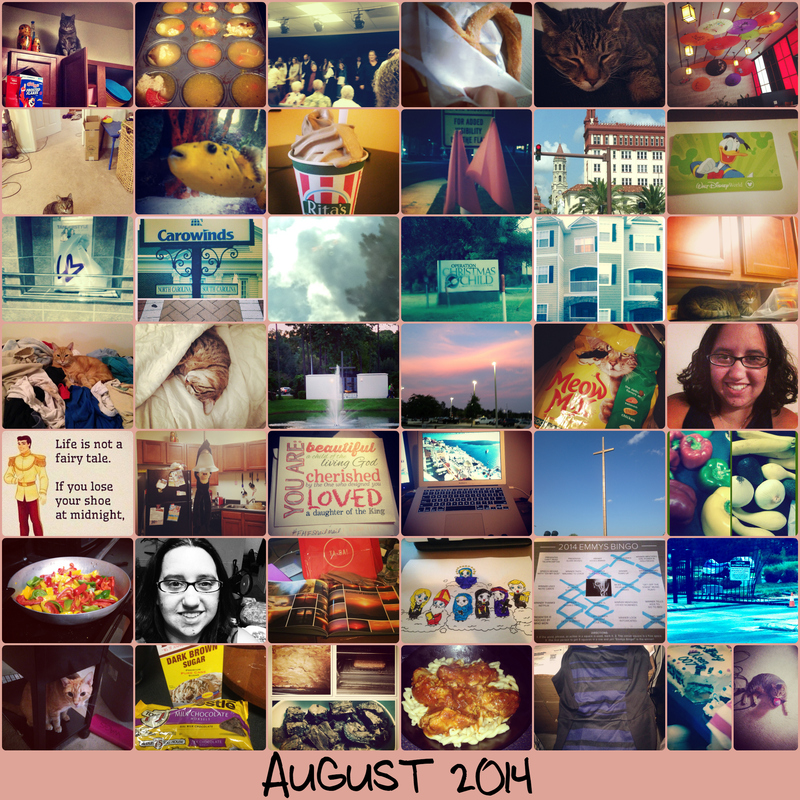 Well I got SUPER behind on making my Monthly Collages and was waiting for October to end and Jenna’s TL:DR link-up to go up to write another Photo 365 update. 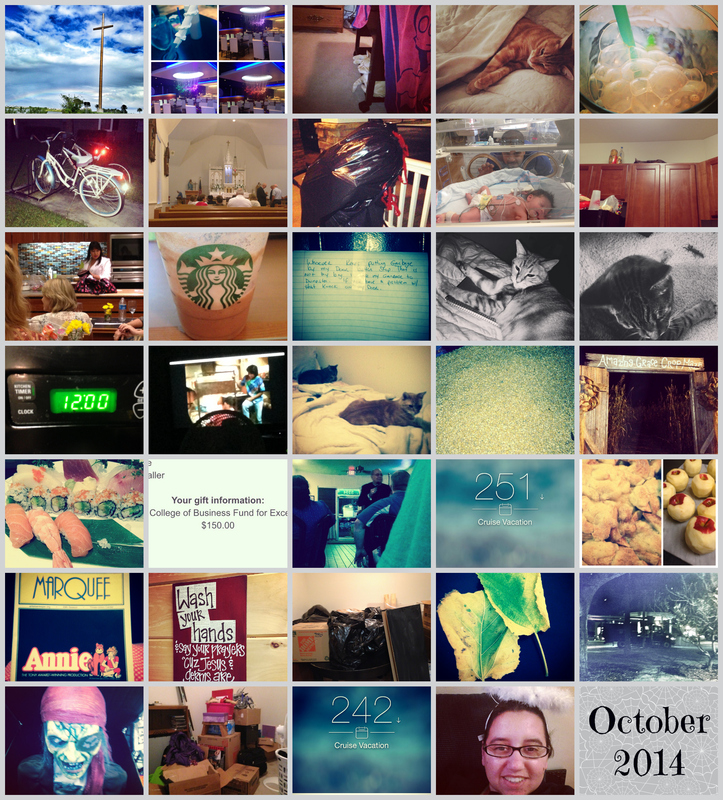 It’s now November and I can’t believe I only have 2 more months of my Photo 365 project to go! I think I may do it again next year it’s been so fun! I went to Orlando for the 4th of July and FINALLY visited the Mary, Queen of the Universe shrine. It was a beautiful church with an awesome gift shop! In July I went to SAVANNAH, GA for the Not Alone Series Meet-up and it was SO MUCH FUN! Great weekend with tons of girl talk it was just what I needed as I don’t get a lot of that at home. I worked a few temp jobs that were full of interesting people. I became a Virtual Assitant part-time for a blogger. I helped with Vacation Bible School a few of the days. I found this AWESOME produce truck that comes to my neighborhood once a week thanks to my local blogging friend, Simply St. Augustine. And I try to go to it for some produce every few weeks depending on my schedule. My cats did a ton of picture worthy crazy things. 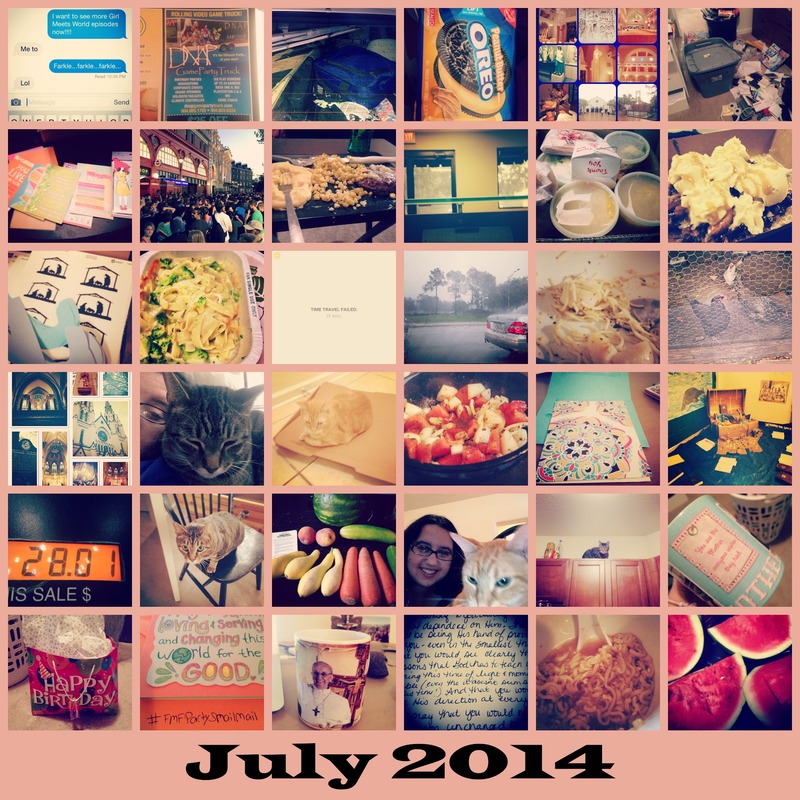 I ate a lot of instagram yummy food. And we celebrated my moms birthday!! I saw a local theatre’s production of Fiddler on the Roof. It was this theatre’s first production and every show was SOLD OUT! It’s always awesome to see people supporting the arts. I found a local Dim Sum Restaurant that is really good. The con is it’s also really EXPENSIVE so I can’t afford to go there that often. Still cheaper than driving down to Orlando. I went to North Carolina – went to Carowinds, and saw Operation Christmas Child’s headquarters. And some lady crashed into our apartment GATE and it was broken for a few months. 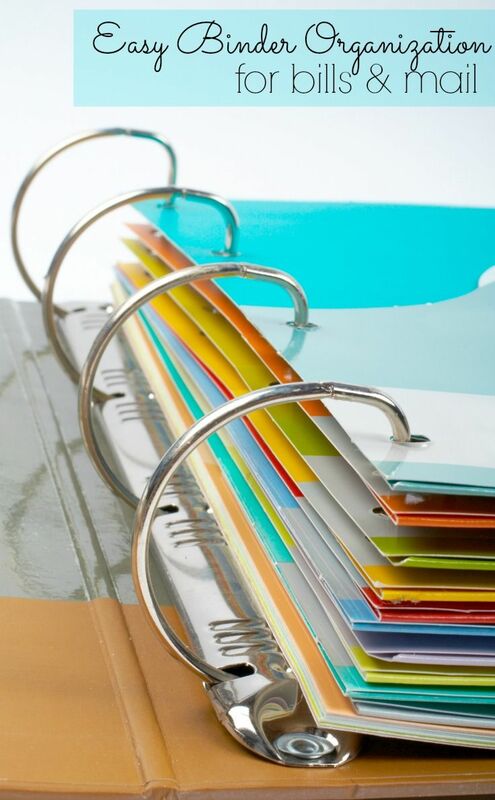 My temp jobs all ended and I got more hours at my Virtual Assistant job and decided to pursue that full-time. September was an AWESOME month! I finally made it to Night of Joy at Disney and saw Matt Maher in concert at Disney! I met Arleen Spenceley and we went on Space Mountain together and a bunch of other rides. It was a ton of fun! I’m super excited for her book to come out next month! I went to the Florida Blogging Conference in Orlando. I went to a Yelp event of a new restaurant that opened and the food was DELICIOUS! My mom went to the ER TWICE (I made my sister take her the 2nd time) for a bruised rib. I took a lot of scenery photos. Pierre brought me a gecko. I had a lot of Sushi. YUM! The Bishop spoke at Theology on Tap and there was a lot of audience participation which is always awesome. I ended up having to move in November so I donated a TON of stuff and went through things and packed things up. 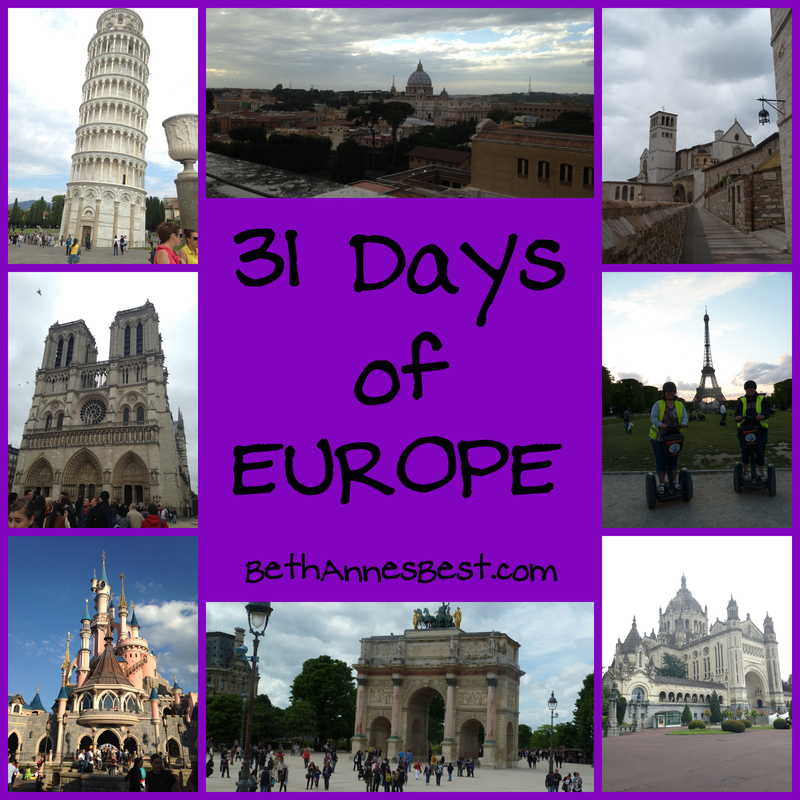 I participated in 31 Days of Blogging again and wrote about my trip to Europe. Due to my move I never finished the last week but I will finish it before November ends! I haven’t blogged about it yet but I’m hosting an Advent Blog-Hop in December. I’ll be posting about it soon but if you’re interested in participating let me know and we can get you on the schedule! 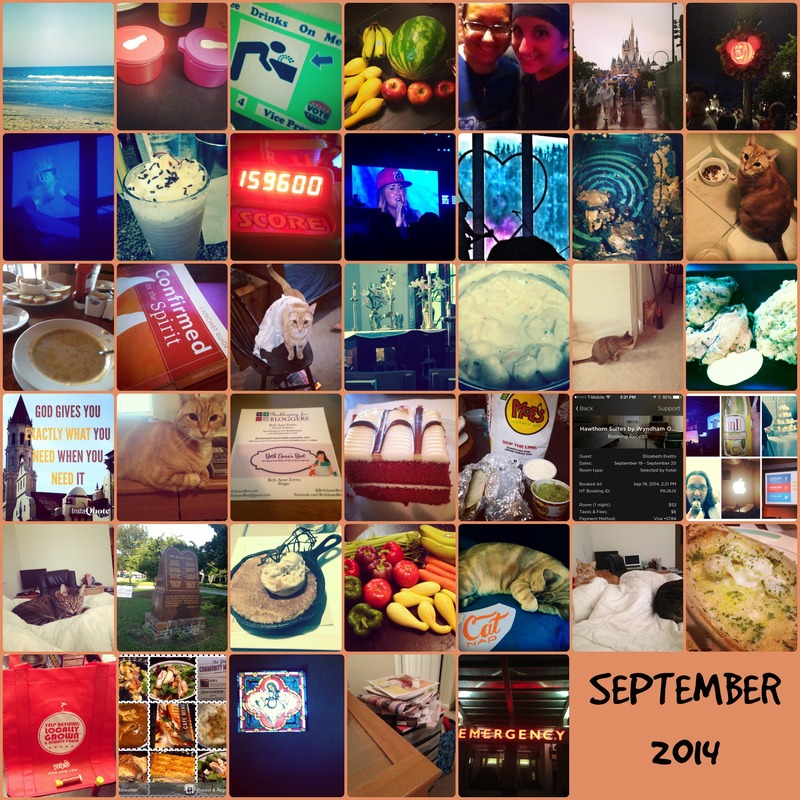 So there you go the TL:DR version of my July-October…….now head over to Jenna’s to read everyone else’s TL;DR stories.